Stop by NESIT for our open house from 7pm to 10pm. 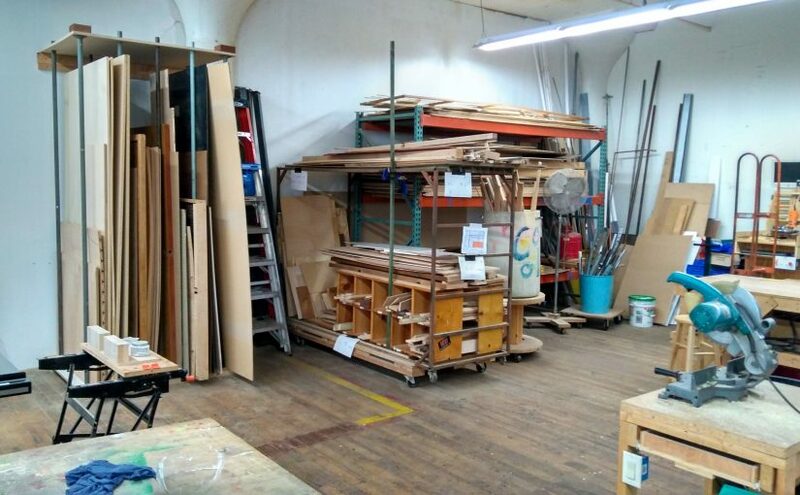 Check out the newly organized wood and metal workshops! Ever wanted to roast up fresh coffee from green beans? In small batches? Currently on the NESIT work table is a small batch coffee roaster. 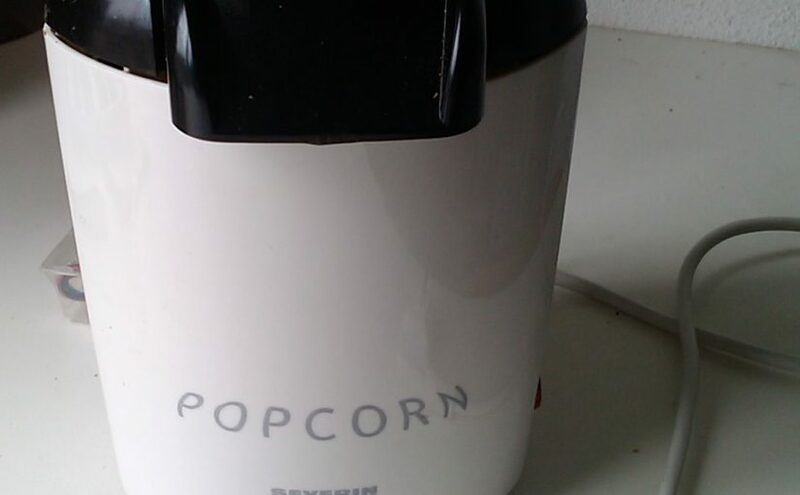 It’s a conversion job created from a donor popcorn popper, two thermocouples, a solid state 120v/20A switch, and an ATMega168 board. Later the popper may receive an ARM system, such as the OrangePi or Raspberry Pi, to run artisan – the coffee roasting scope. Think an osilloscope for coffee with temperature and timing software and you’ve got the idea. Stop by to check out the progress and say hello! 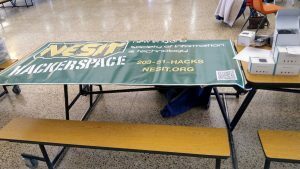 On Wednesday NESIT holds a Maker open house for the public to come in and collaborate at NESIT Makerspace, 290 Pratt St. Meriden, CT.
Why not stop by NESIT this Monday and collaborate on a project? 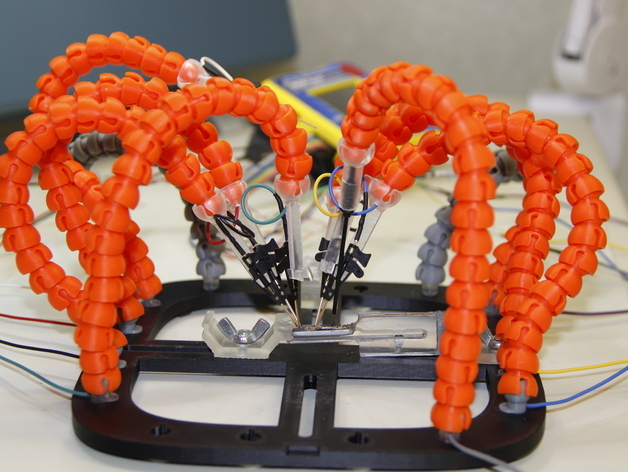 For instance: you could make your own PCB workstation designed by Giufini on Thingiverse on one of the 3D printers. Then solder yourself together a NESIT.org ATTiny controller with it and use that to fuel your own embedded electronics! If you’ve got a MeetUp account please sign in on our MeetUp event. Come on down and join NESIT for our Maker Monday open house. Hours generally run between 6:30/7:00 PM to around 10PM or whenever people filter out for the evening. Please sign up on MeetUp if you have an account. One of the things you could be creating (in the future)? The Maslow (video) recently announced as a Kickstarter. 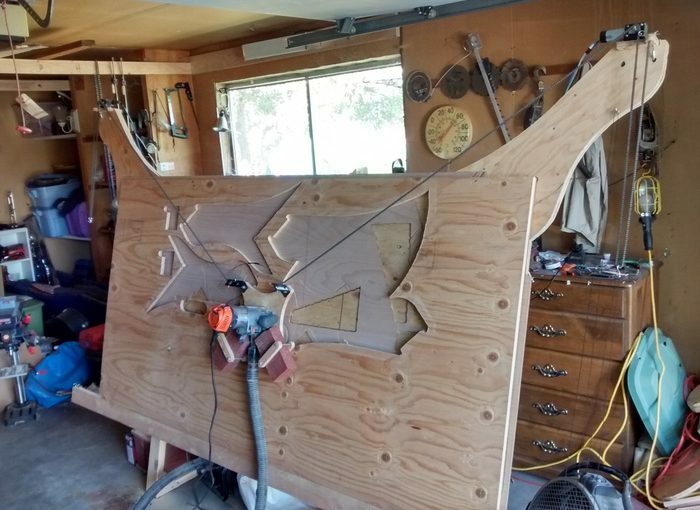 Maslow is a 4×8 CNC for cutting full sheets of material on the cheap with nothing more than a Ridgid R2200 router with base, two bricks, and a few 2×4 studs. The folks behind it have released their designs and are fundraising to produce and ship prototype kits to send out. 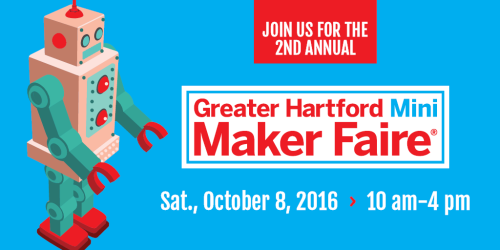 Couldn’t make it out to the Greater Hartford area Maker Faire back in October? If you’ve got a Barnes & Noble bookstore somewhere near you they’re hosting a smaller version of the Maker Faire in every one of their locations! NESIT’s own Katie Jackson will be at the West Hartford Center Barnes & Noble running a wood-working workshop. Please check back if you would like the specific time and date. These events include a smaller number of your local makers and organizations along with B&N hosted content. 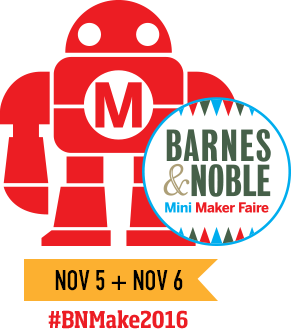 There’s a website set up for the Barnes & Noble Mini Maker Faire if you’d like to check if your there’s an event near you. 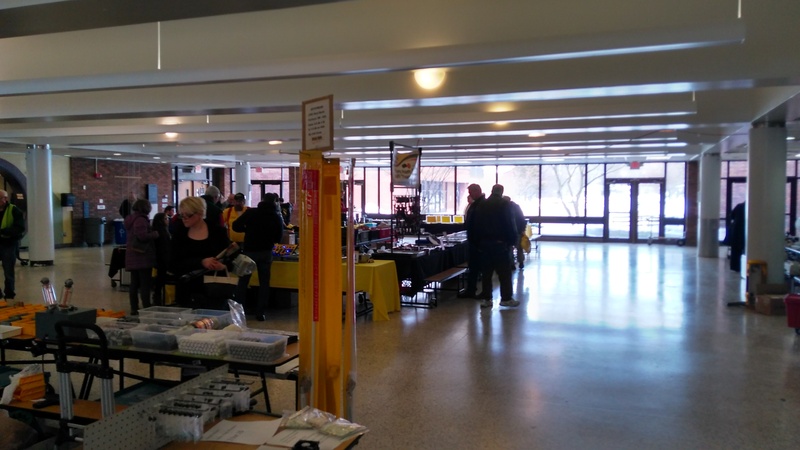 NESIT will be attending the second annual Mini Maker Faire in Farmington Connecticut on the campus of Tunxis Community College this Sunday, October 8th 2016! NESIT member Kevin will be showing folks how to work leather and Chris will be running a 3D printer expo and how-to. 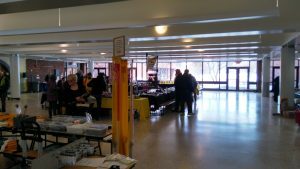 Each year Maker Faires help expose people both young and old to a wild combination of crafts and technology. From edible spaghetti art to high school robotics teams there’s bound to be something to peak your interest. 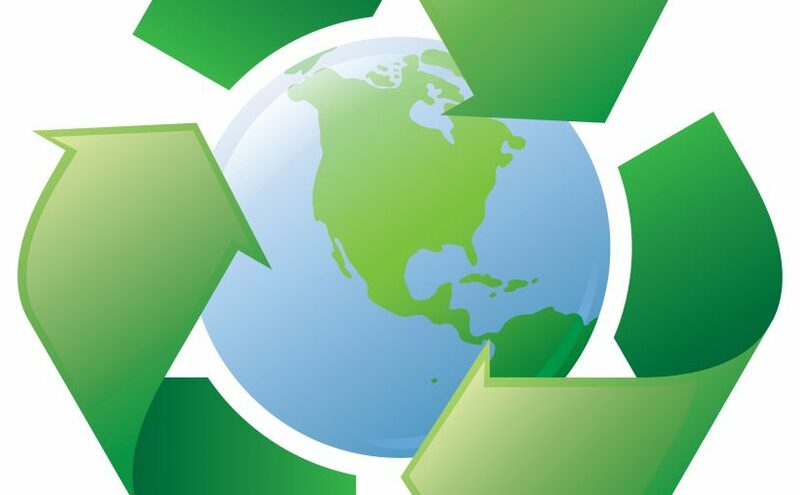 Bristol, CT has an upcoming household hazardous waste collection for residents of the Tunxis area. If you live in Berlin, Bristol, Burlington, Plymouth, Plainville, Prospect, New Britain, Southington, or Wolcott this drop-off covers your area. Full details are available in their PDF flyer.